Hello. I am a programmer. a writer. a web developer. 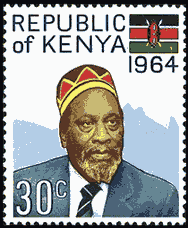 Kenyan. a Go enthusiast. a coffee lover. a sysadmin. I am a Kenyan software and web developer. I have a passion for programming across various platforms and writing code that solves problems. Not accepting new projects (presently). I write and develop for different platforms; web, mobile and desktop applications. I support and contribute to open source projects. Production-ready painless static directory serving over HTTP. 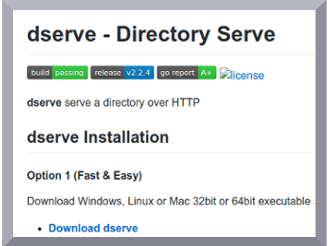 Serve website / files / directory with a tiny single binary. 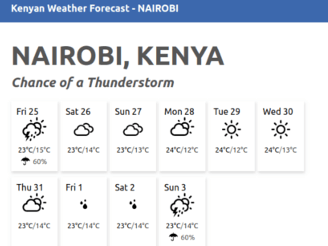 Kenyan Weather Forecasts for key towns in Kenya. 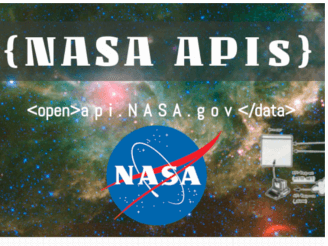 Provides API for (unlimited) access to forecasts. 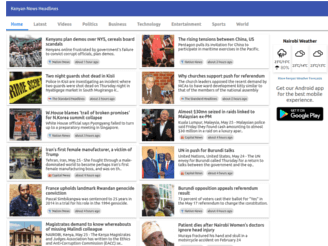 Kenyan News Website for the latest Kenyan headlines. Works offline, weather widget, complements app. 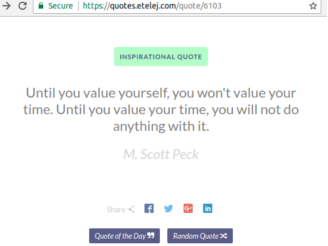 Daily Quote Generator, and Random Quote generation. API support for third party apps. Blogroll coming soon: In the meantime, kindly visit my blog on coding here and an archive of my previos writing here. Software Developer, Ops & DBA at the Central Bank of Kenya. 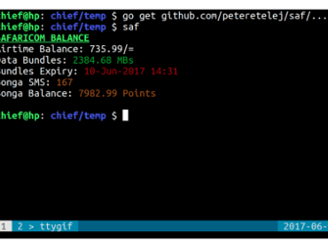 Lead Developer on over 7 production systems (incl. internal) at the Bank. Worked with stakeholders and consulting developers to meet the Bank’s needs. 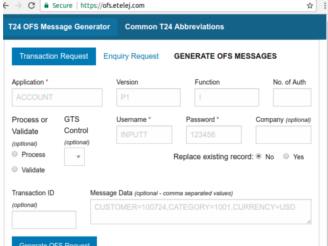 Organized and facilitated technical and user acceptance testing. Work with other teams internally on various software projects relating to the core banking system. 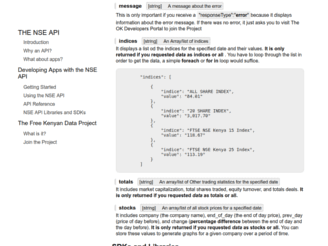 Nairobi Stocks Exchange API (See Docs) for End-Of-Day historical Data. Manga Downloader & Archiver (post). Wrote the Nanga PHP framework: Used PHP 5's Object Oriented features to implement an light MVC framework that borrowed concepts from Yii, and Django. Used of most freelance projects and personal dev. 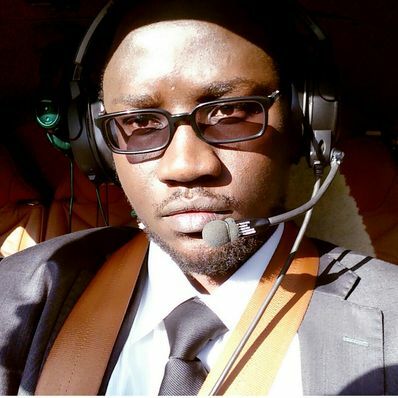 One of the founding members of BAKE (Bloggers Association of Kenya). Setup my first domain name (theonlinekenyan.com), started freelance webdev gigs - mostly Wordpress & Joomla installs. ICT Management; Specialization - Software Engineering. 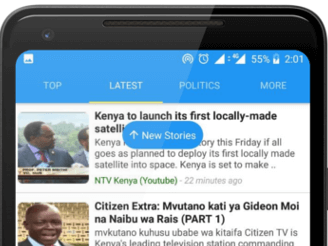 I also run & curate Blogs_Kenya and News_Kenya on Twitter. You can view my LinkedIn profile for information or to connect with me.